Cursed Child for $40 – Siriusly! 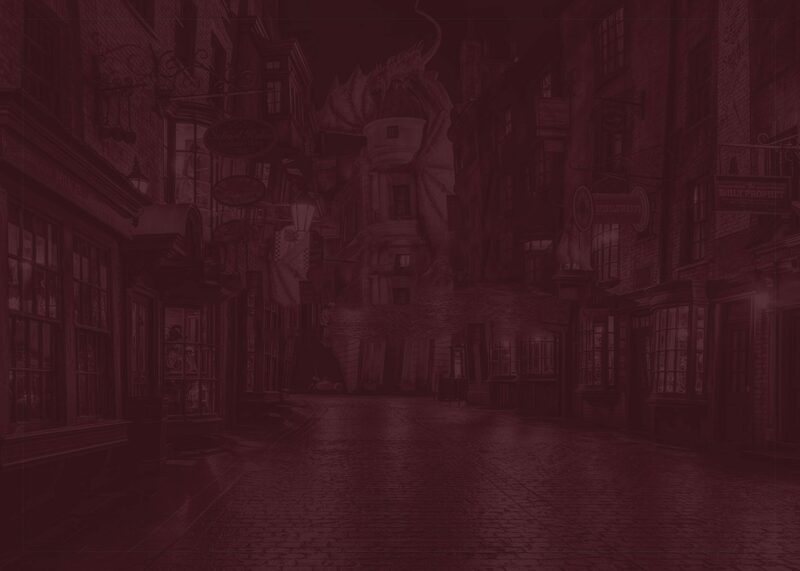 Wizards Unite: what do we know? Is your Harry Potter worth a fortune? Copyright 2019 © Quizzic Alley Quizzic Alley is a Canberra-based business, proudly Australian owned and operated. Quizzic Alley sells officially licenced HARRY POTTER merchandise. Warner Bros. is the exclusive owner of all trademark merchandising rights in the HARRY POTTER series of motions pictures and books. Quizzic Alley is not authorised by or affiliated with Warner Bros.